El Paredon – Casa de la Playa 2400 | NuHome Realty Co. 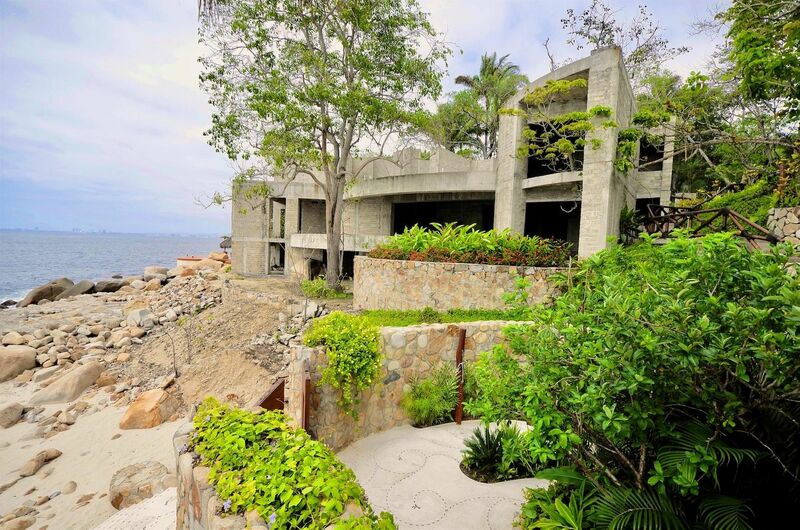 Enter Mexico’s unspoiled oceanfront of Puerto Vallarta and discover the secret of El Paredón’s “living architecture” residences. 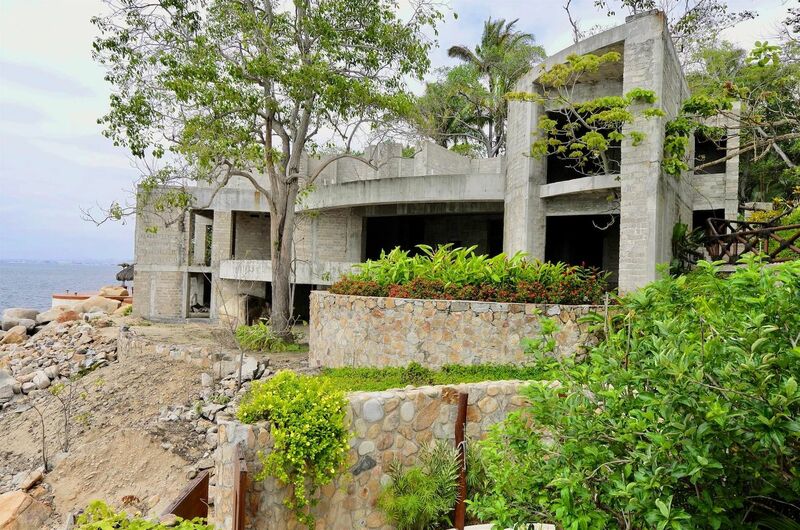 Secluded amongst a tropical oasis of lush rainforest glade, and bordered by the sparkling waters of the Pacific Ocean, the vision of renowned architect Ricardo Elias has been brought to life. Endless azure waves lap against sun-kissed private beaches of powdery white sand. Thousand-year-old trees sway gently in billowing ocean breezes, as turquoise skies and warm sunlight peek through their shady branches. This is nature’s beauty at its finest… and the heart of El Paredón’s unique character and brilliant design.